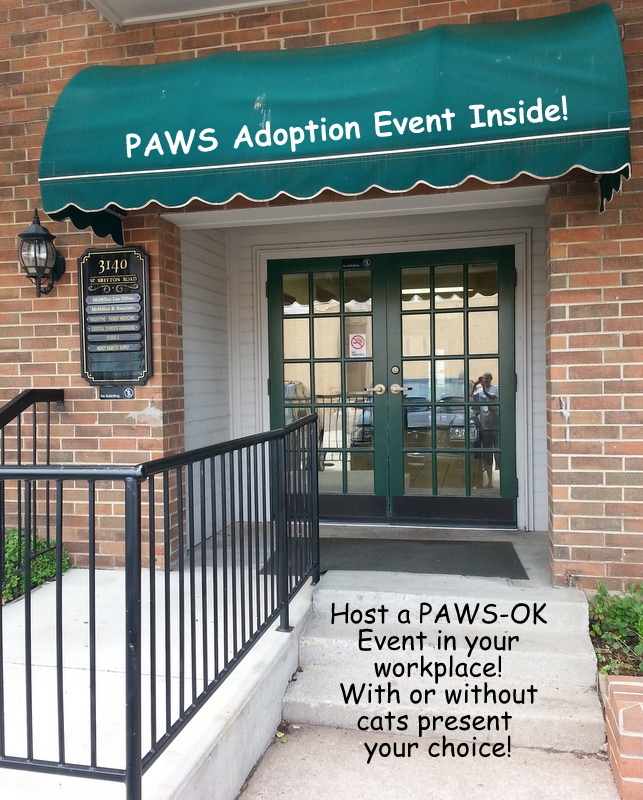 Want to host a PAWS-OK event in your workplace? 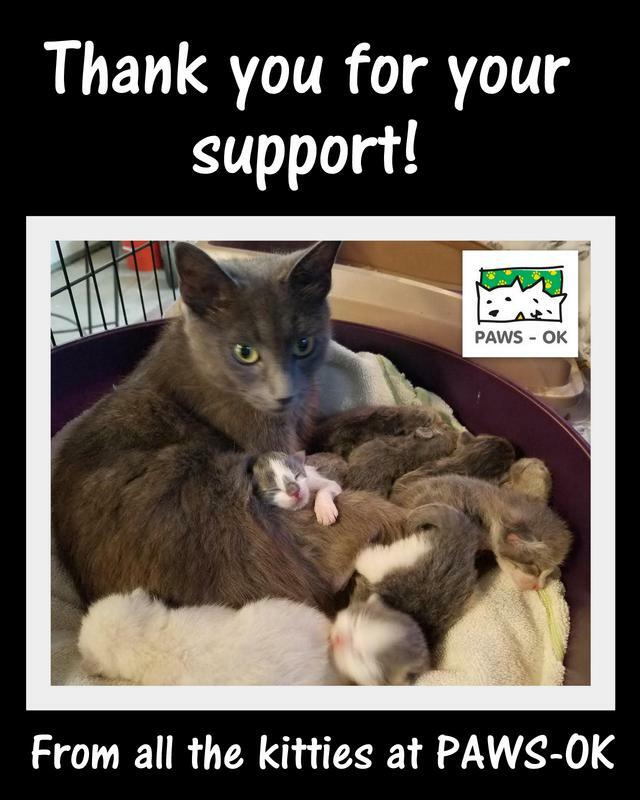 We could even bring a few of our sweet (and very quiet) cats and kittens (if allowed)too. Just contact us, we're sure we could work something out! Do You Work With Cat Lovers? 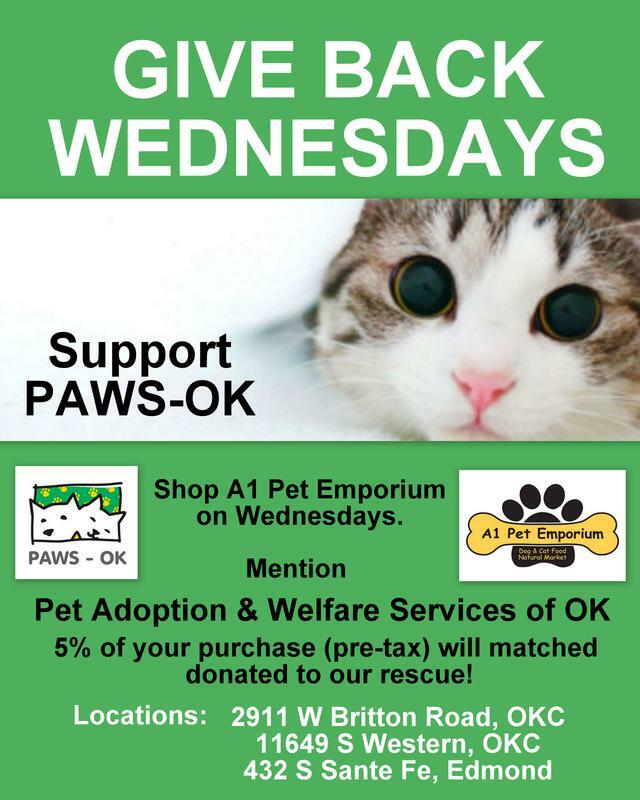 your pet experience, home environment and personal preferences so that we can help you pick out the purr-fect cat for your lifestyle.